Hello Beauties! 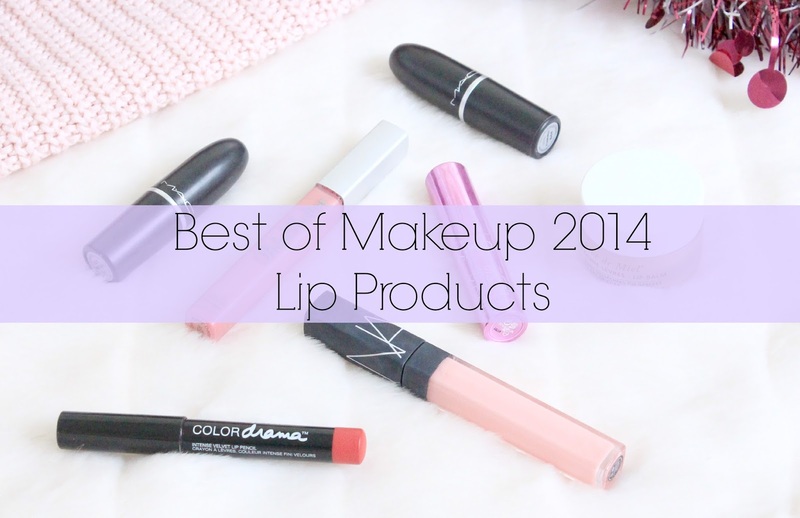 Today I thought I would share with you my most loved lip products from the past year in my 'Best of Makeup 2014' series. 2014 has seen me stray away from lip products slightly - don't get me wrong, I'll always be a tad obsessed - but this year Foundation has been my real obsession, however I did still manage to try out a lot of new lip products (oops!). First off I'll start with lip balm as its the first product I apply, and this year I've been loving the Nuxe Reve De Miel lip balm which I bought from Feel Unique in the Summer. At first I wasn't so sure about this product, I couldn't quite make up my mind about it, which is why I've never dedicated a full post to it. However, this winter my love for this product has really blossomed. It's super moisturising and keeps my lips in tip top condition no matter what the weather, and it also has a slightly matte finish which makes it great for wearing under lipstick. Another slightly balm-like product which I've discovered and loved this year is the Kiko Kiss Balms. These sheer tinted balms are perfect for everyday wear and pack a punch in the hydration department, and they're also a great dupe for the Benefit BeneBalms. 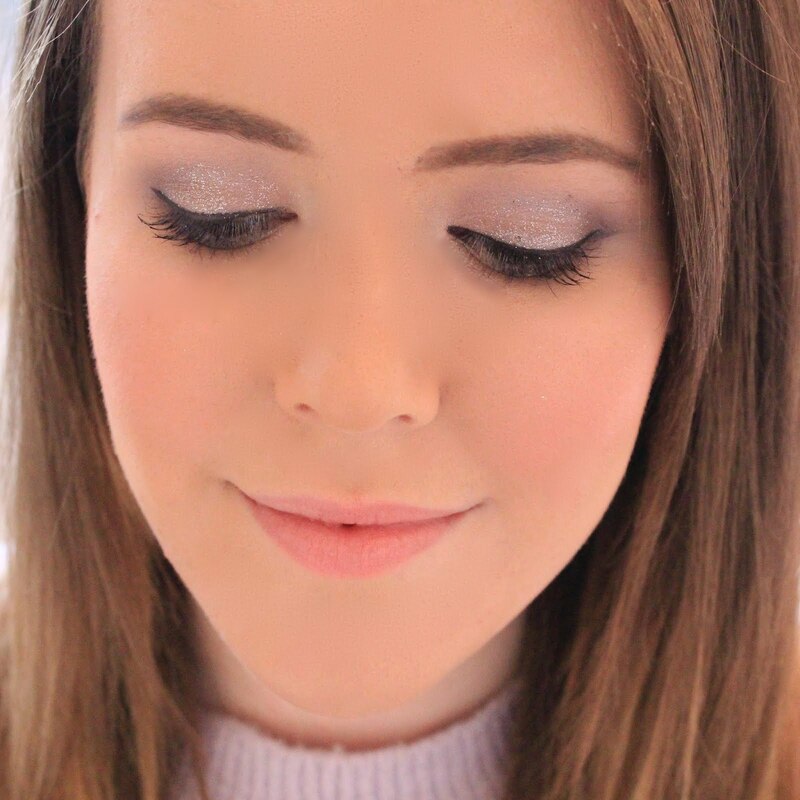 Moving on to lipgloss, lipgloss was my first make up love along with mascara (hence the blog name!) and for a few years I really went off lipgloss, but 2014 saw my addiction return full force. One of my favourite lip glosses throughout the year has been the Nars Lipgloss in Turkish Delight. I love light colours and pinky nudes and this is just the perfect lipgloss to complement them. It's a light pink milky colour which is quite opaque and pigmented. But what I really love about this lipgloss is how light it is on my lips, how long-lasting it is and that it isn't sticky. I definitely want to add some more to my make up collection in 2014. Speaking of lip glosses, another favourite of mine this year has been the Balm 'Balm Shelter' lipgloss in 'Girl Next Door'. Girl Next Door is a lovely mid toned pink shade which is just perfect for everyday wear. It smells amazing and it just glides on so smoothly. It's definitely my favourite formula of lipgloss, I just wish they did more colours! I couldn't really talk about my favourite lip products this year without at least giving MAC a mention. My love affair with MAC lipsticks is still going strong, but my favourites have to be Lovelorn and Flamingo. Another product which has impressed me this year is the Maybelline Colour Drama Velvet Lip Pencils, clearly a Nars dupe and well worth investing in. I went for a daring red colour as it's not a colour I really own, and I like to have at least one as a statement red lip is a bit of a beauty essential. These are seriously pigmented and really easy to use, and at around £7, you really can't go wrong. Your Mac lipsticks are such pretty shades! A great post! I love the look of LoveLorn! I love Nuxe Reve De Miel too! Turkish Delight is my all time favourite lip gloss! It always looks amazing. Love the shade of the MAC lipsticks! Hope you have a wonderful new year! I definitely have to try that lip gloss and the mac lipstick! Happy new year! MAC lipsticks definitely get first place! They're just amazing in term of colour selection and formulations. I do have to say, Nuxe Rêve de Miel balm really is saving my lips with this cold Canadian weather! Great picks! I definitely have a love affair with MAC lipsticks too! I love your two shades as they look so easy wearing. I have Ruby Woo and Rebel which are very striking. I need to invest in one for everyday wear!